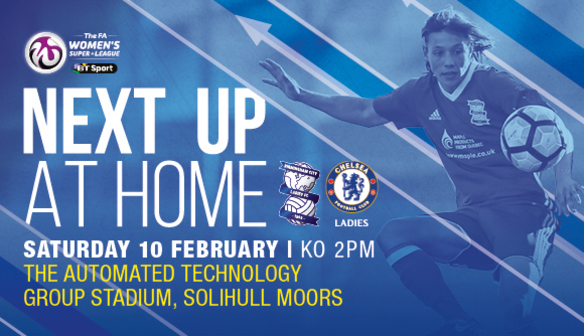 Birmingham City Ladies Football Club offers a variety of ways to purchase a ticket to see Blues ladies in action at The Automated Technology Group Stadium. Online Tickets: Tickets may be purchase online for a discounted price; £7 for adults and £4 for concessions*. Alternatively, a family ticket can be purchased for £18 online which includes 2 adults and 2 children. PLEASE CLICK HERE TO PURCHASE YOUR ONLINE TICKET. Call to Book: Tickets may be purchased via telephone prior to matchday, our ticket office is open between 10am-5pm, Monday-Friday. A discount also applies; £7 for adults and £4 for concessions*. Alternatively, a family ticket can be purchased for £18 which includes 2 adults and 2 children. TO PURCHASE YOUR TICKET VIA THE TELELPHONE PLEASE CALL 0844 557 1442. Matchday Tickets: Tickets can be purchased at any home fixture on the day of the match, tickets are available via the turnstiles at Solihull Moors. No discount is applied on a matchday, ticket prices are; £8 for adults and £5 for concessions*. A family ticket is also available to purchase for £20 which includes 2 adults and 2 children. 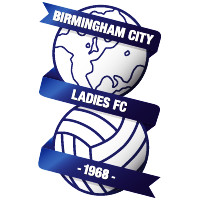 PLEASE NOTE: All fixtures are subject to late changes, so please check our fixtures page for up to date match information and kick off times before you travel to our matches. *To qualify as a concession, you must either be under the age of 16 or a senior.